Any CRM can record sales efforts. Putting it all together with fulfillment is a game changer. As one of the leading specialty print houses in America, Consolidated Products Company needed a CRM platform to track incoming orders and manage their large catalogue of products and pricing. With Method:CRM, learn how Consolidated Products Company got a fully-customized CRM platform in mere weeks, rather than years. Our journey through CRM land was long and costly. Stop us if this sounds familiar: Consolidated Products Company (CPC) is an established business with a clear vision, but lacks the technical support they need to accomplish their goals. 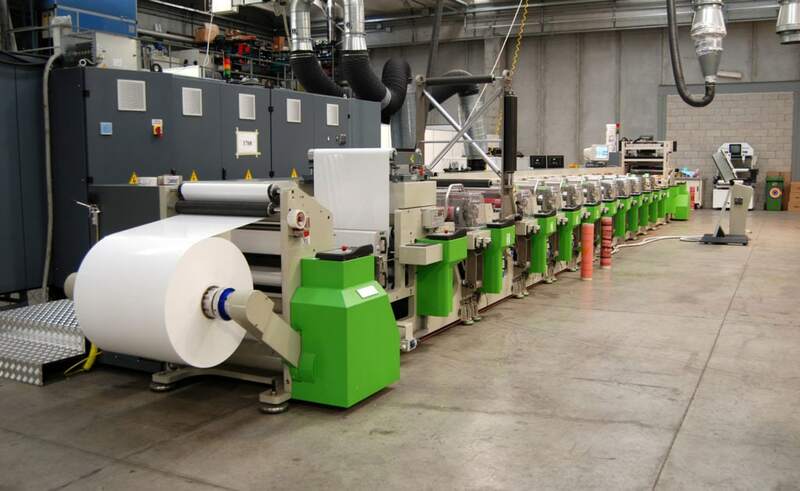 CPC is a specialty printing house, having grown its range of supply from just a few basic items in 1973 (primarily pressure sensitive labels) to nearly anything print-related today. That means working with more materials from more sources than ever. So managing both the supply and demand can be a tall task, which is why their tech solutions are especially critical. 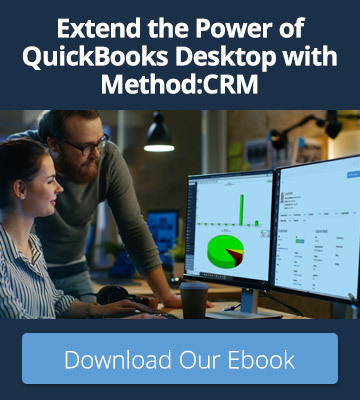 Like many businesses, CPC used QuickBooks for their accounting, but struggled to find CRM software that could bring their sales and fulfillment together. There was a point when CPC thought they had finally found their solution: QuickBooks Customer Manager. But, as soon as they were set up on that platform, it was discontinued. Brilliant. From there, they went through a revolving door of products. First came ACT, which didn’t quite meet their expectations. Then it was Salesforce, but it was much too expensive. They tried out Microsoft Dynamics, but that didn’t properly integrate with QuickBooks. 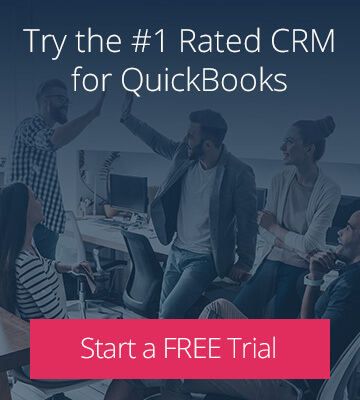 Then one day, at his wits head, CEO Doug Nagle turned to a trusted confidant to find something that could deliver as promised, and integrate with QuickBooks. You guys saved the day because you filled our need to work within QuickBooks – seamlessly. This is an absolute game changer. It will eliminate admin work spent on fulfillment, and we can use those people in a more sales-focused way.